A video that went viral on social media has revealed an incident that took place in Samba district of Jammu. 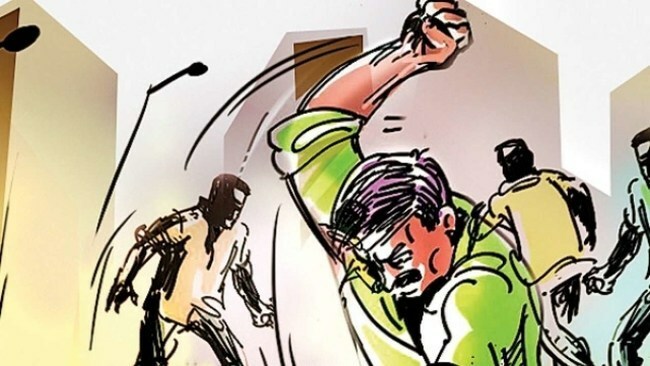 Two people belonging to a minor community of Gujjars were beaten badly by some goons for not saying 'Pakistan Murdabad'. The perpetrators were holding a tricolour flag.